Overview: The special blend of Rose Extract, Seed Oil and Mandelic Acid brings dehydrated skin back to life. 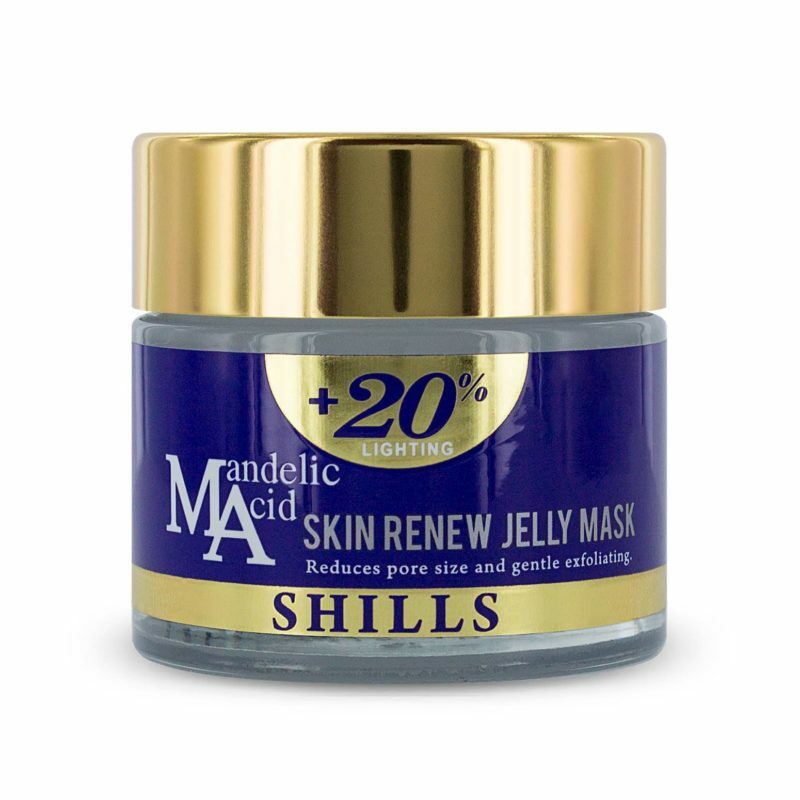 The Mandelic Acid mask will ensure you have glowing skin all day long. 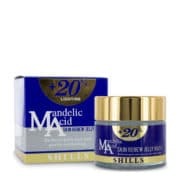 BEST ANTI-AGEING INGREDIENT – Powerful Mandelic Acid extract is the beauty industry’s secret to ANTI-AGEING. 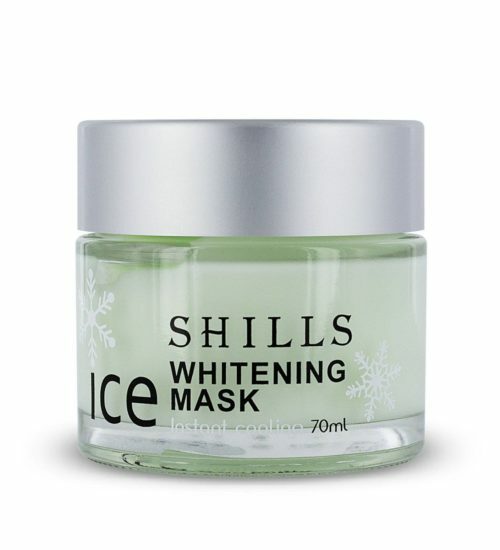 It increases collagen, accelerates cell turnover to slough away dead skin cells. 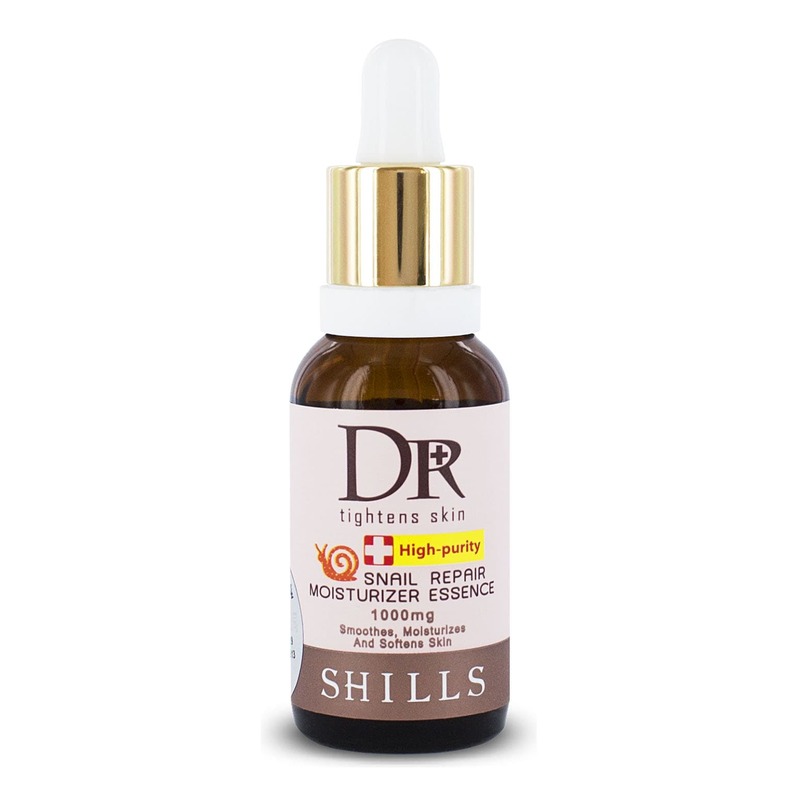 UNCLOGS PORES & REFINES PROBLEM SKIN – Mandelic Acid is safe alpha-hydroxyl acid extracted from almonds; it has been shown to improve skin by exfoliating and rebalancing oil production. TREATS ACNE – Antibacterial helps to eliminate spots and regulate oil production to prevent future breakouts. 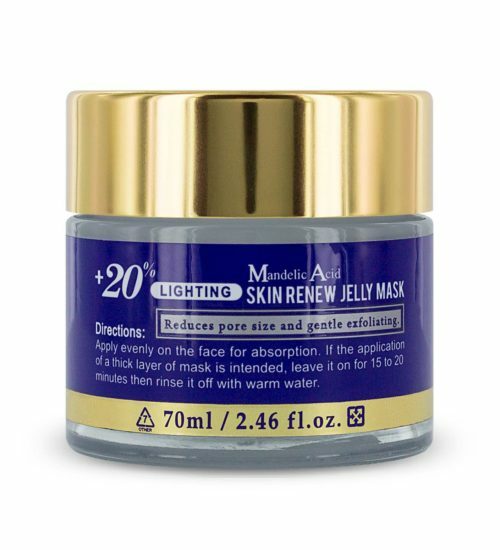 GLOWING COMPLEXION – Natural extracts, Rose, Meadowfoam Seed Oil and powerful skin-clearing Mandelic Acid work together to keep skin looking plumped and dewy. 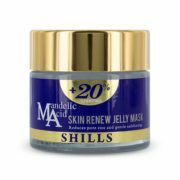 Shills Mandelic Acid Skin Renew Jelly Mask brings fatigued, dehydrated skin back to life. 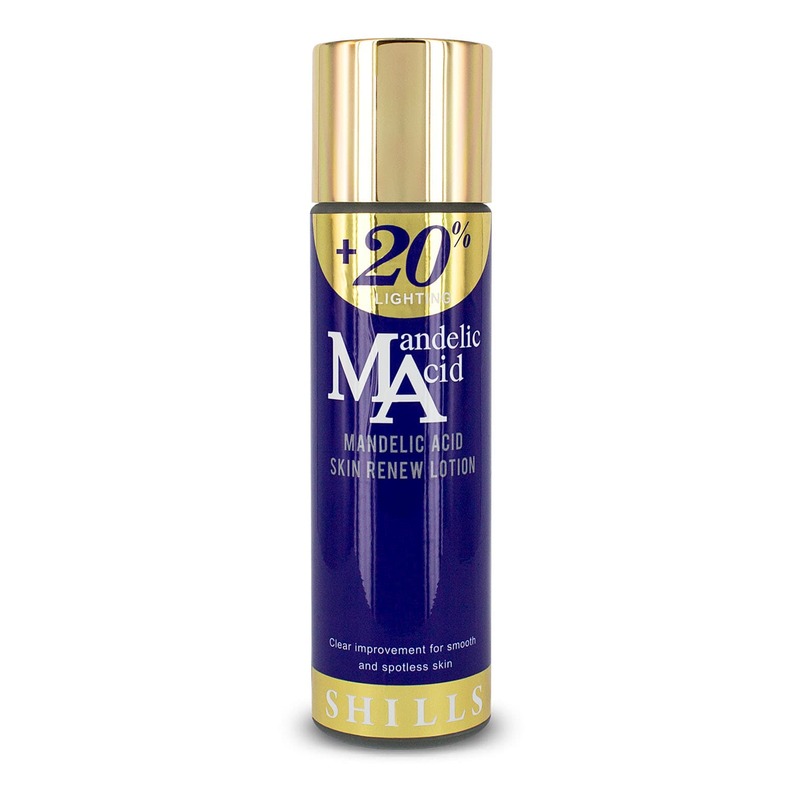 The Mandelic Acid is a gentle exfoliant, which reduces the size of large open pores and renews skin. 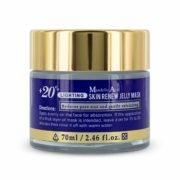 The blend of antiseptic and anti-inflammatory Rose Extract, anti-oxidant Meadowfoam Seed Oil and refining Mandelic Acid work together to keep skin looking plumped and dewy. 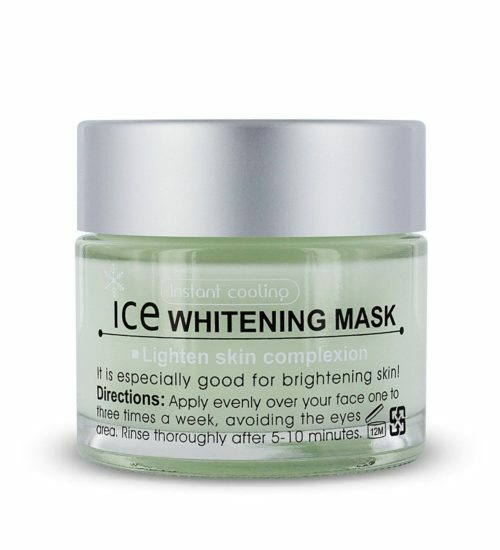 Perfect for pre-event prep to ensure you have glowing skin all day (and night) long. 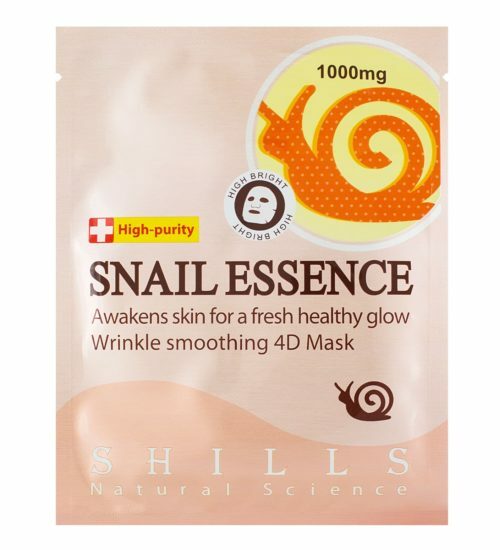 Apply evenly on the face for absorption. 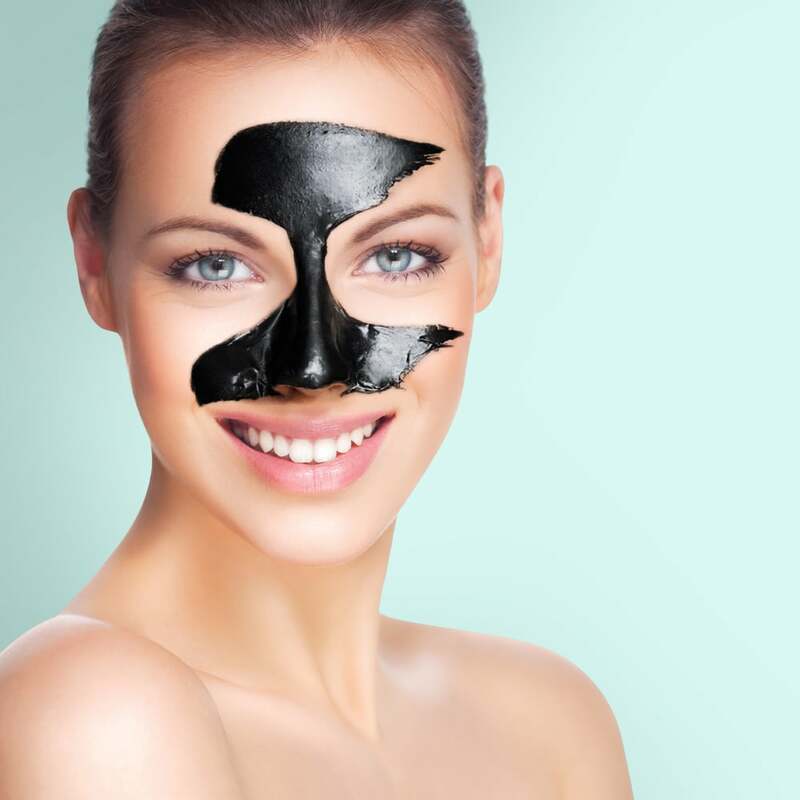 If the application of a thick layer of mask is intended, leave it on 15 to 20 minutes then rinse it off with warm water. 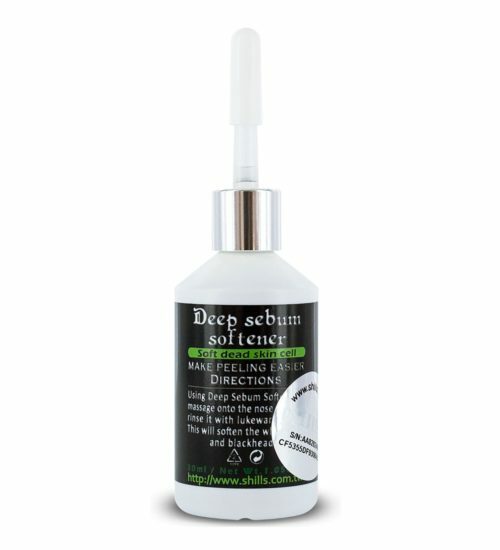 The Deep Sebum Softener Black Gel helps open pores to allow easier and effective blackhead removal and controls oil production to balance the t-zone, for healthy skin without irritation. 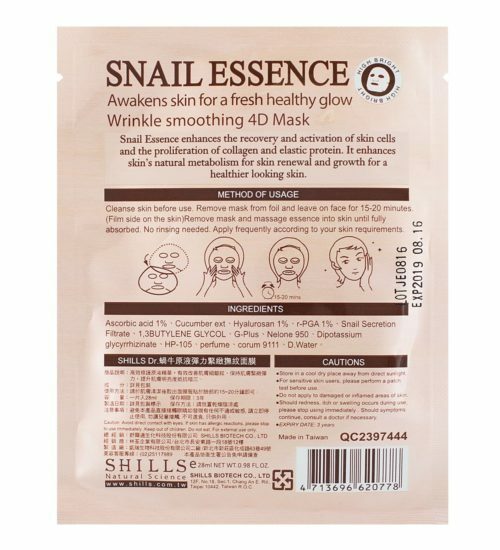 The innovative snail liquid blended with Chamomile and Aloe hydrates deep-down below the dermis, giving your skin a smooth, clear and youthful look. 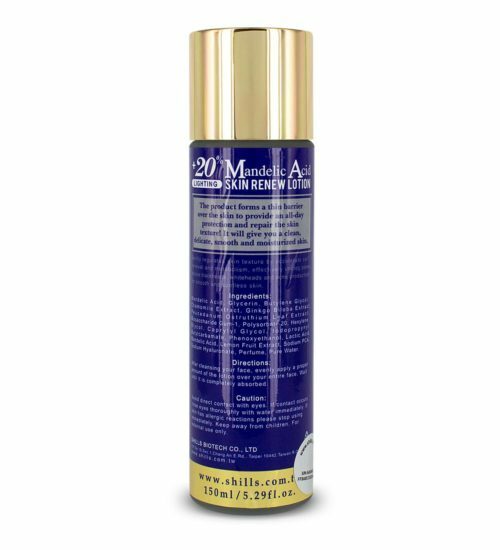 The Skin Renew Liquid gently regulates skin texture by accelerating cellular skin renewal and metabolism. 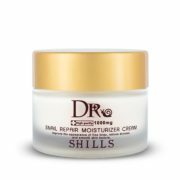 Effectively unclogs pores and reduces blackheads, whiteheads and acne. DL-Mandelic Acid, Rose Damascene Extract, Meadowfoam Seed Oil, Shea Butter, Inca Omega Oil, Oat Kernel Extract. Q How often should you use this?